30 Billion Gang leader and Davido World Music boss, Davido releases another banger titled ‘FIA‘. 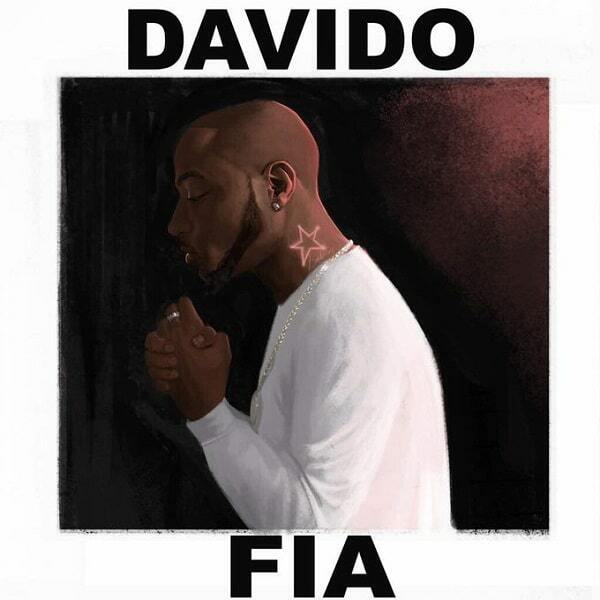 ‘FIA’ produced by Fresh and mixed by Mix Monster comes on the heels of a successful tour by Davido and the back-to-back hits ‘If‘ and ‘Fall‘ which has shattered charts across the world. It’s indeed been a successful year for Davido. I Love this song , I spend more time to listen your songs big up brother. Comment* nice vision great work on this track ?? ?